BURLINGTON, ON – Nickel Brook Brewery has announced the return of a limited edition beer that was initially released around this time last year, with this year’s edition coming in a new format. 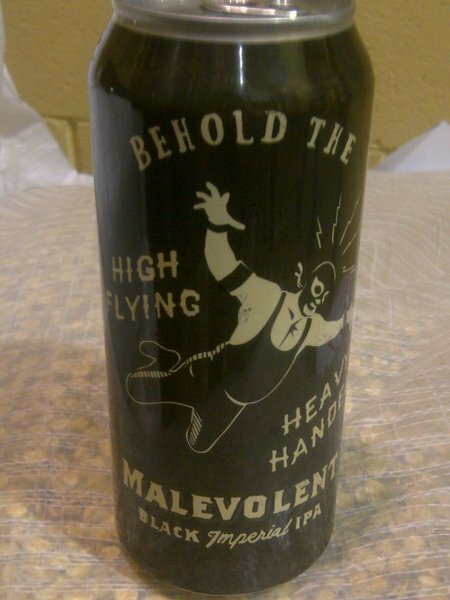 Malevolent Black Imperial IPA is a 9.5% abv dark and hoppy ale that and is on sale now in 473 ml cans at the Nickel Brook retail store in Burlington. It will also be available soon on draught at select pubs in Southern Ontario.